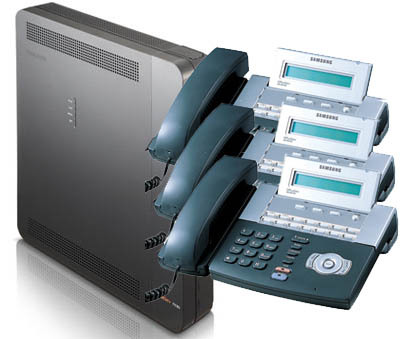 The OfficeServ 7100 comes out of the box complete with six digital pre-labeled iDCS 28-Button Phones with large EZ to read displays, supports up to four lines in, includes voice mail and 5 voice mail to email licensing. Additional refurbished phones with a one year warranty available at a fraction of the cost. Additional phones with a one year warranty available.